With the month of Ramadhan dawning upon us once again. 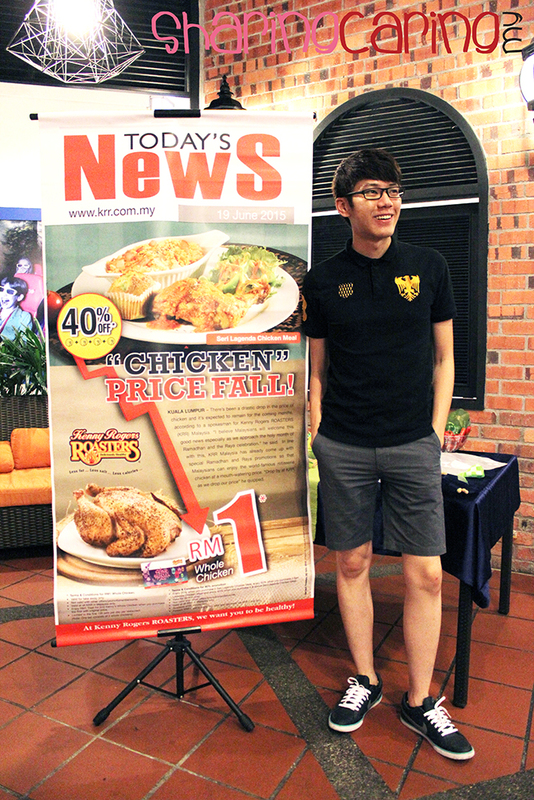 The chicken expert at Kenny Rogers ROASTERS (KRR) found a new recipe twisted from local trandition recipes for beloved Malaysian. They named it the "Seri Lagenda Chicken Meal". 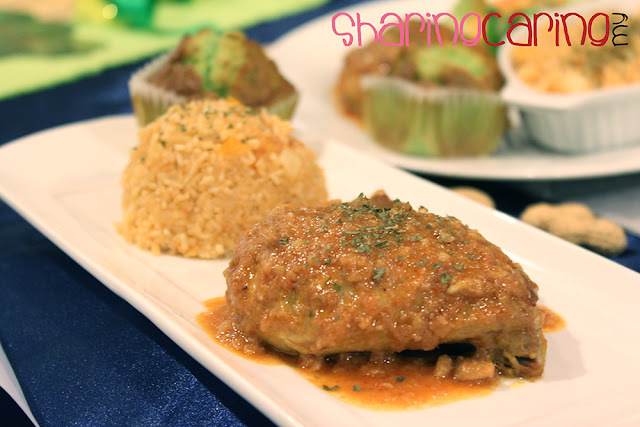 In this festival season, KRR introduce Seri Lagenda Chicken Meal in four different dishes. 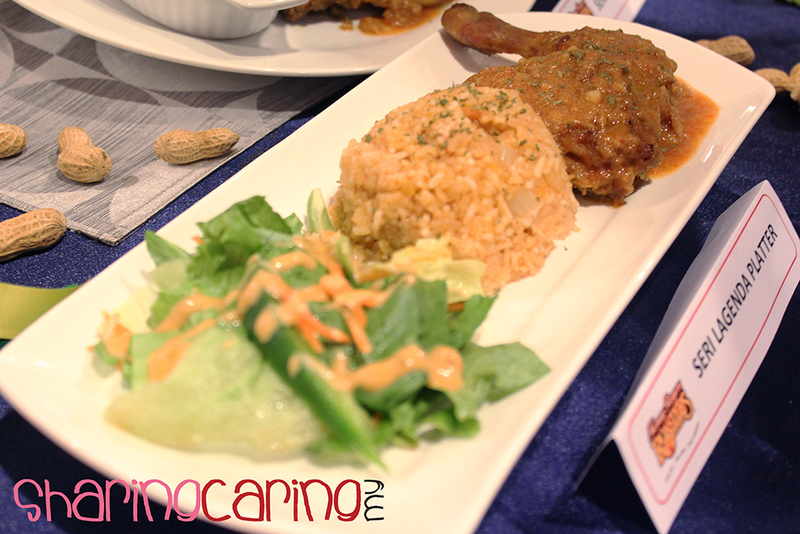 It included KRR famous roasted whole chicken leg marinated with local spices and topped with mild spicy peanut sauce. 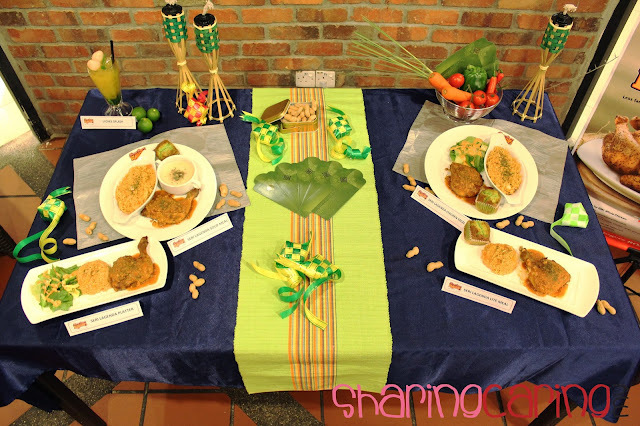 My first top in mind is Satay, a local Malaysian grilled chicken stick with peanut sauce and others side dishes such as Ketupat, cucumber and onion. Yes it is, the smell totally alike, thus it taste different. This mild spicy peanut sauce taste less sugarand with a lot of western herbs. 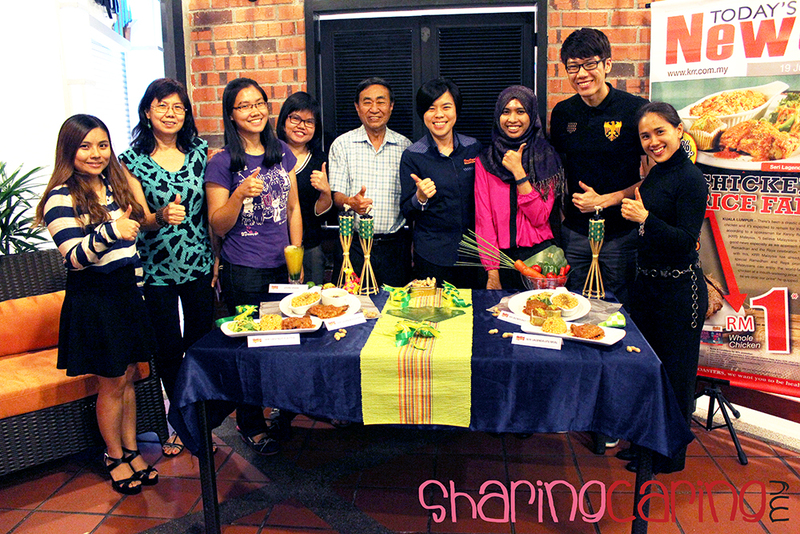 The meal then paired with aromatic Tomato Rice and others more. 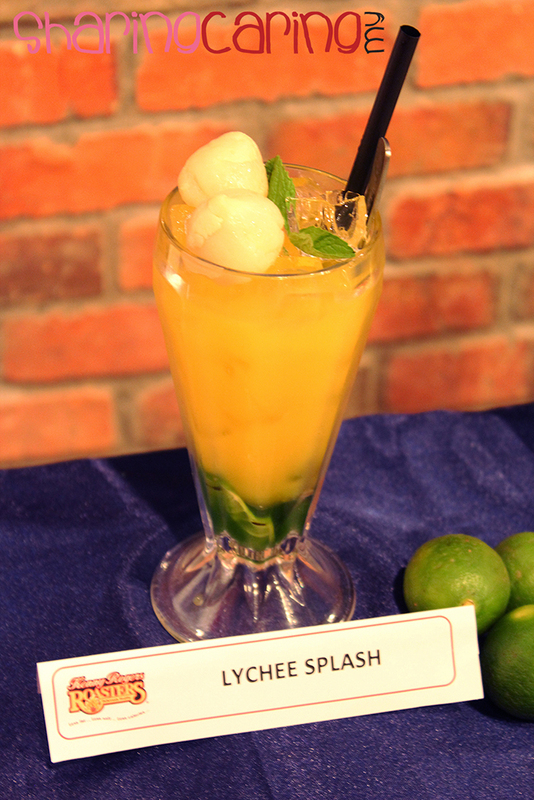 And I almost forget to recommend the Lychee Splash which combination of mango juice, kiwi sauces and prefectly topped with Lychee fruit. It may sound weird, but the taste is quite nice and refreshing too.